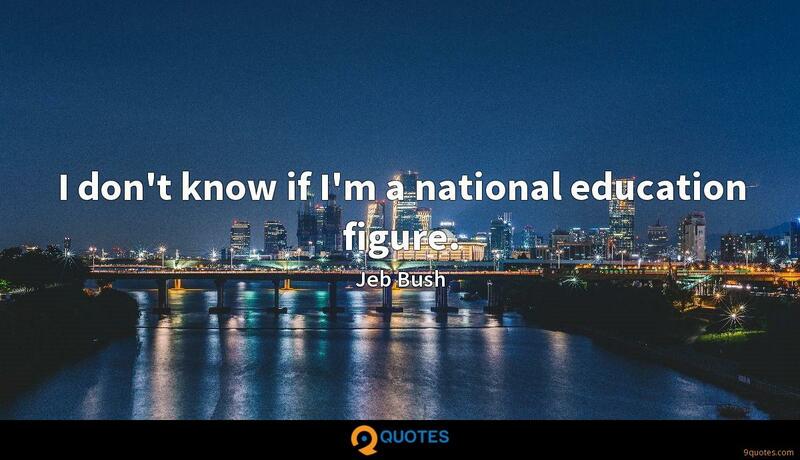 Jeb Bush Quotes. 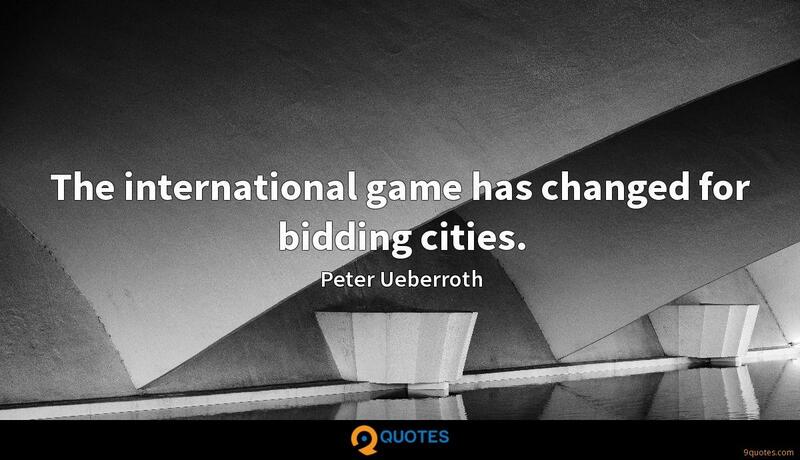 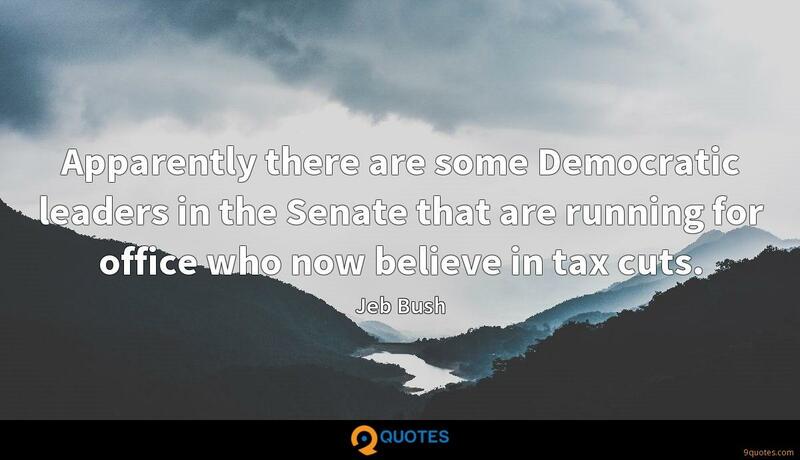 9quotes.com, 2018. http://www.9quotes.com/quote/jeb-bush-206720, accessed 25 April, 2019. 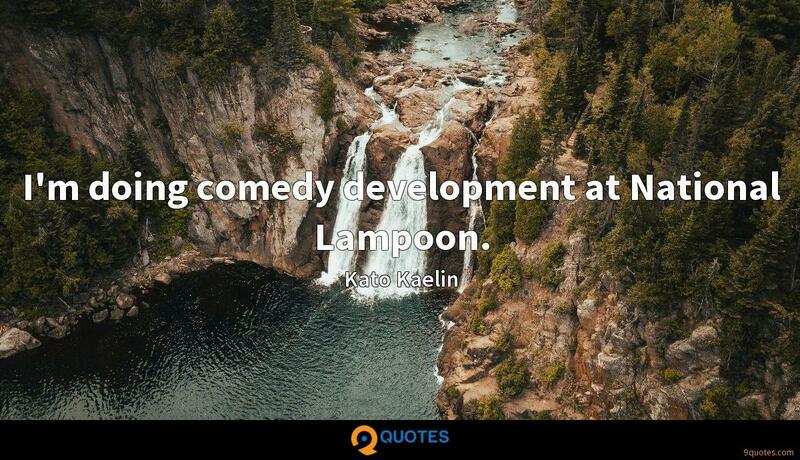 I'm doing comedy development at National Lampoon. 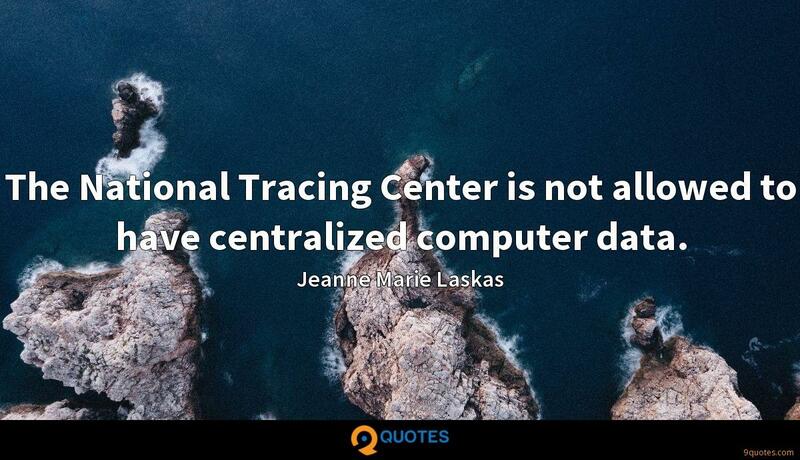 The National Tracing Center is not allowed to have centralized computer data. 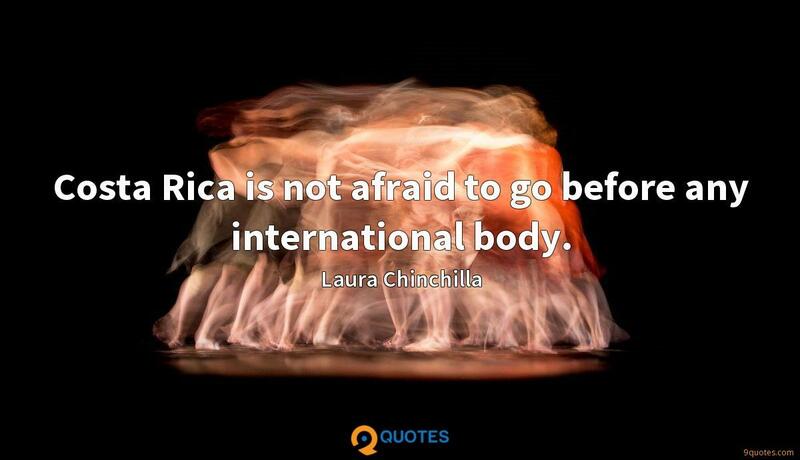 Costa Rica is not afraid to go before any international body. 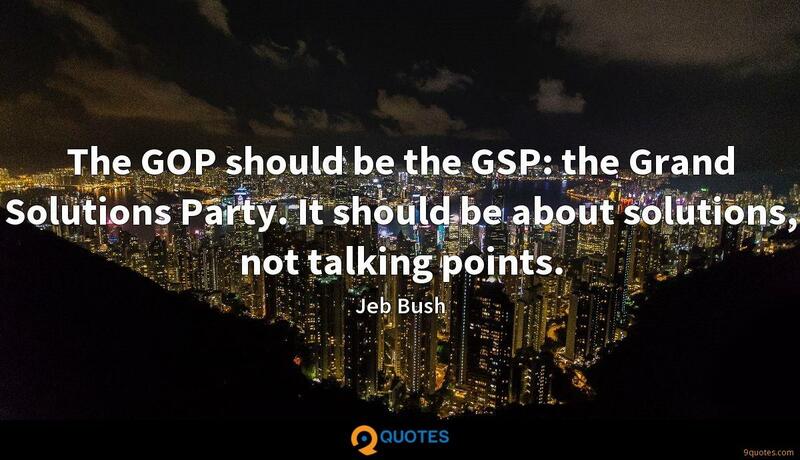 The GOP should be the GSP: the Grand Solutions Party. 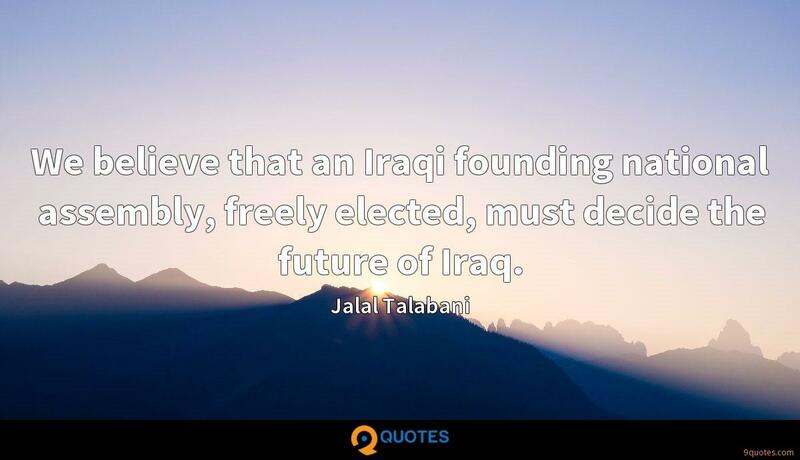 It should be about solutions, not talking points. 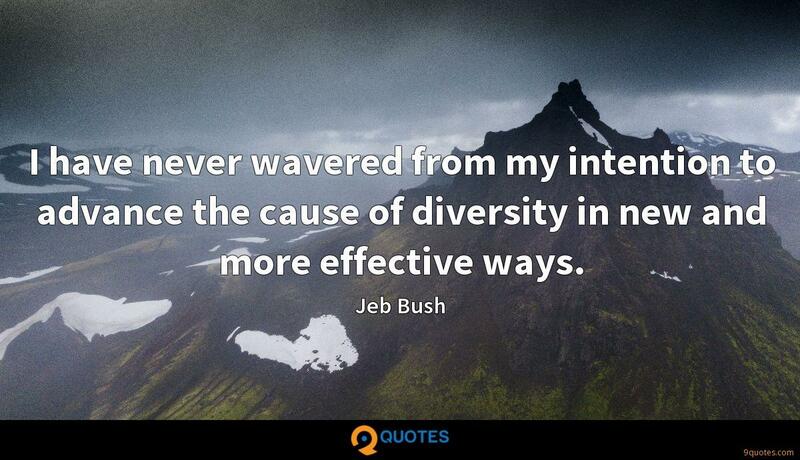 I had the chance to be governor for eight years and I took a year to transition out and a year to transition in, so that's a decade of my life where I pursued my own ambitions and I thought it was time to rearrange my life to focus on other things. 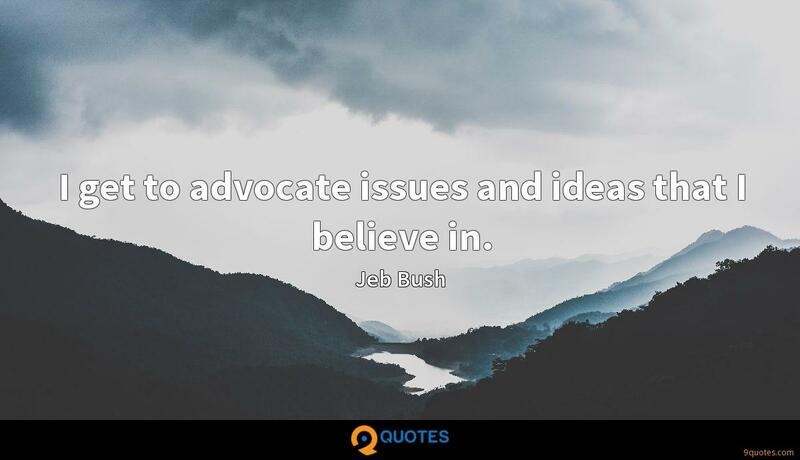 I get to advocate issues and ideas that I believe in.